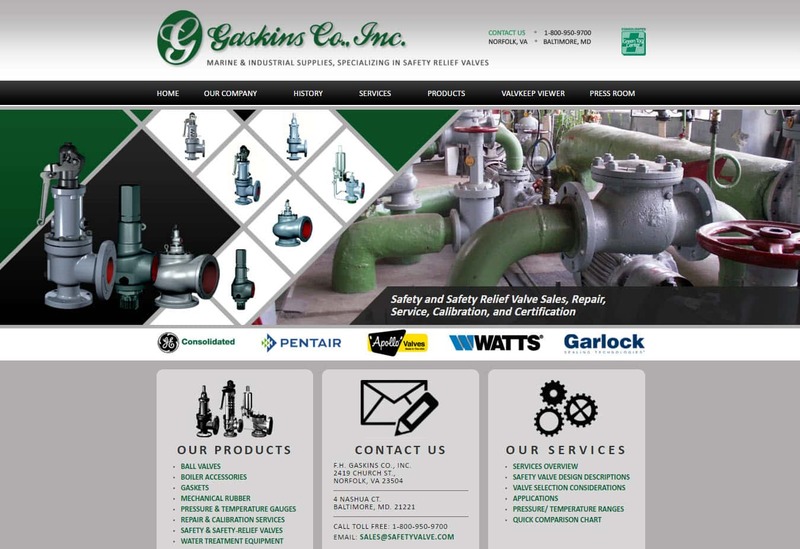 Gaskins chose VISIONEFX to do their second website redesign. This custom website features detailed product sheets for product data. Looking for Web Design Norfolk VA? Look no further than the web design professionals at VISIONEFX for all of your website needs. We are your best web designers Norfolk resource!